Tamaki Primary 2 @ Sommerville Special School: New bike track at Tamaki Primary. 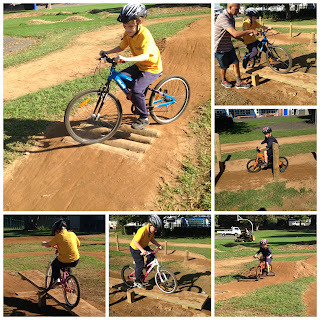 New bike track at Tamaki Primary. 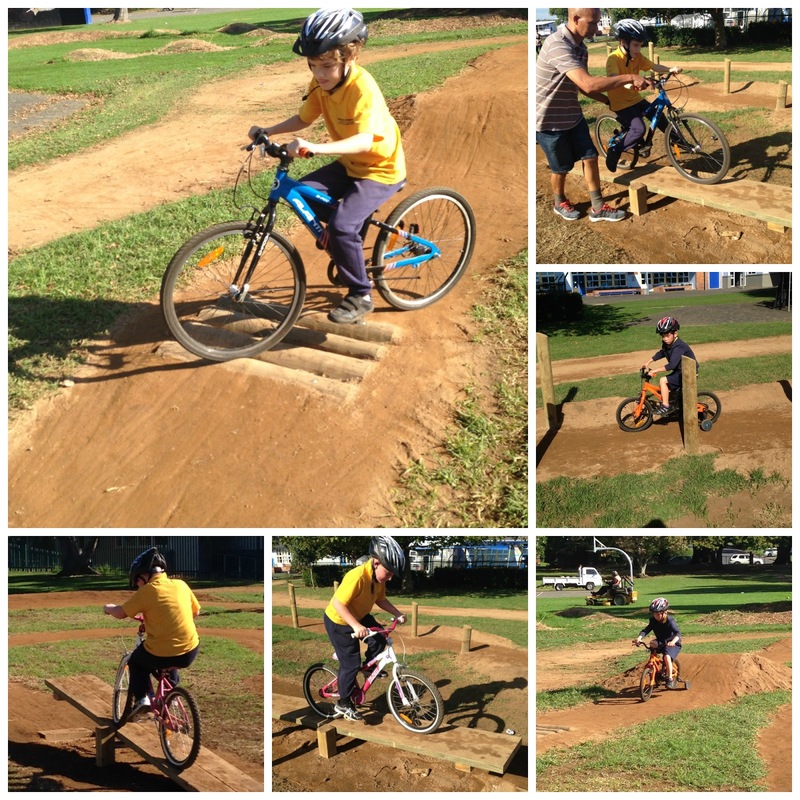 After the school holidays we came back to school and noticed a new bike track had been built. 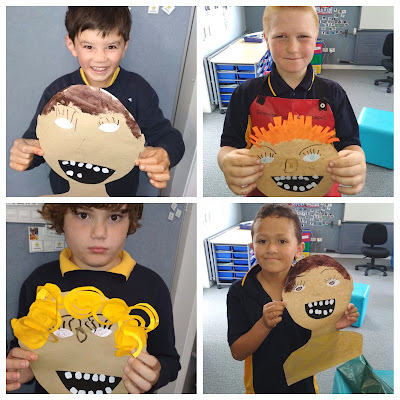 We were so excited to use it. The new track is very difficult so we need some help but already we are becoming more confident on our bikes.